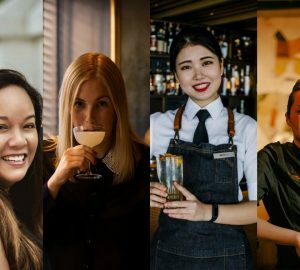 Four bars will host 25 bartenders from eight cities around the world from March 16 to 21. By Natasha Hong. Book your air tickets, seize whatever time left you have to do a booze detox. 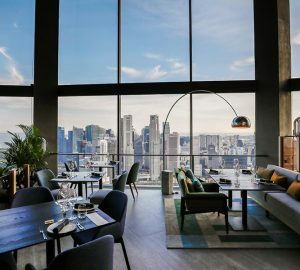 Singapore Cocktail Festival is nearly upon us, and the city’s key players are putting on official and fringe festival events to celebrate the scene’s biggest week of education and celebration. 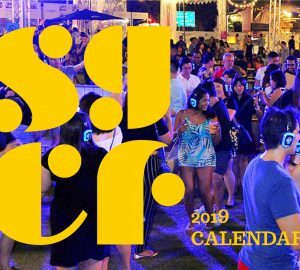 DRiNK Magazine will be there with you through the masterclasses and afterparties, and we’re kicking off our coverage with a rundown of the events on the Jigger & Pony Group’s calendar. Who: Arijit Bose, brand ambassador for Monkey 47 in the region, the much-loved barman from India is the founder of Indian bar consultancy the Bar Back Collective, and the former head bartender at 28 Hongkong Street. 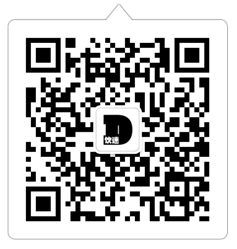 Who: Faye Chen, the former bartender at Shingo Gokan’s Speak Low in Shanghai. This is your chance to catch her before she moves to pursue her new project in New York. Who: Jackie Lo, and Leo Cheung from Alibi (Hong Kong), the cocktail bar at the Cordis Hong Kong at Langham Place. Who: Hiroyasu Kayama from Ben Fiddich (Tokyo), and Mari Nakano from The Peninsula (Tokyo). 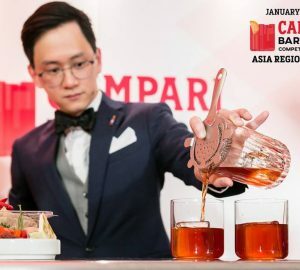 Hiroyasu’s well-known for his DIY Campari, while Mari was Japan’s Diageo World Class winner in 2009.
Who: Aki Wang, the much-respected bar legend from Taiwan who’s groomed generations of new talent at his masterclasses and venues like Indulge Experimental Bistro and Indulge Private. Who: Mirwan “Bule” Syach from Loewy (Jakarta) and Kiki Moka from Union Brasserie (Jakarta). 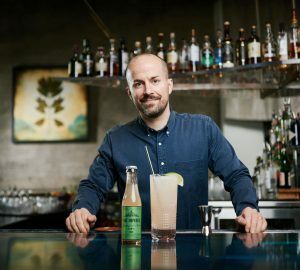 The pair hail from their city’s formidable Union Group of bars and restaurants, while you may recognise Moka from DRiNK Magazine’s Face feature in Issue 03.
Who: Lauren Mote, a bar consultant from Vancouver. She was Canada’s Diageo World Class champion in 2015.
Who: The team from Happiness Forgets (London), 10th on the World’s 50 Best Bars 2016 list. Who: Agung Prabowo from Mandarin Oriental Hong Kong. The Indonesian bartender has made waves in Hong Kong by helping the Lobster Bar & Grill climb to 27th spot on the World’s 50 Best Bars list. He also made the Top 10 list for the Bartender of the Year category at The Bar Awards Hong Kong in 2016.
Who: Soran Nomura from Fuglen (Tokyo). Soran will be collaborating with Papa Palheta on the night to bring the coffee element from his bar in Tokyo to Sugarhall. Who: Takuo and Sumire Miyanohara from Bar Orchard. 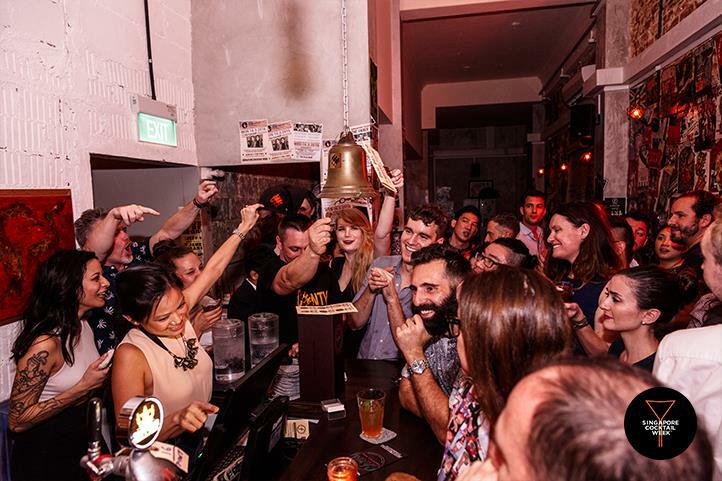 In at 37 on Asia’s inaugural 50 Best Bars list, this husband and wife duo made the rankings with their homey bar that puts the fruit in its name. Who: Happiness Forgets. Round two of the London bar’s takeover. Who: Supawit “Palm” Muttaranttana from Vesper (Bangkok). 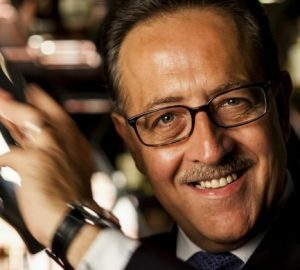 The former Diageo Reserve brand ambassador is the Asia’s 17th best bar’s new group bar manager. Joining him is Q&A (Bangkok) head bartender Attapon De-Silva, who works at No26 on Asia’s 50 Best Bars list. Who: Sam Egerton and Quynh Van Nguyen from Charlie Parker’s (Sydney). This young Australian bar’s approach to drinks is all about sourcing local and using culinary techniques in their drinks – DRiNK goes more in depth on their concept in Issue 05 of the magazine. Grab a copy here. Who: Mike Enright and from The Barber Shop (Sydney). Yupp, it’s a barbershop and a bar, with a focus on gins. Who: Lester Ligon from ABV (Manila) and David Ong from The Curator (Manila). Two of the Filipino capital’s top bars, Ligon was one of the country’s finalists at last year’s Diageo Reserve World Class, and Ong’s the man behind #16 on Asia’s 50 Best Bars 2016. He most recently opened Oto, a listening bar with cocktail chops in Manila. Who: Giovanni Graziadei from 69 Colebrooke Row (London). Representing Tony Conigliaro’s award-winning bar is Graziadei, who grew his career at establishments like The Blind Pig in London.